Sacramento plastic surgeon Dr. Scott Green is dedicated to providing you with the best care and treatment possible from the moment you elect to have surgery to the end of your recovery. You should know that when you make the choice to have Dr. Green serve as your plastic surgeon, you are also choosing the most experienced and talented plastic surgery staff in the area. 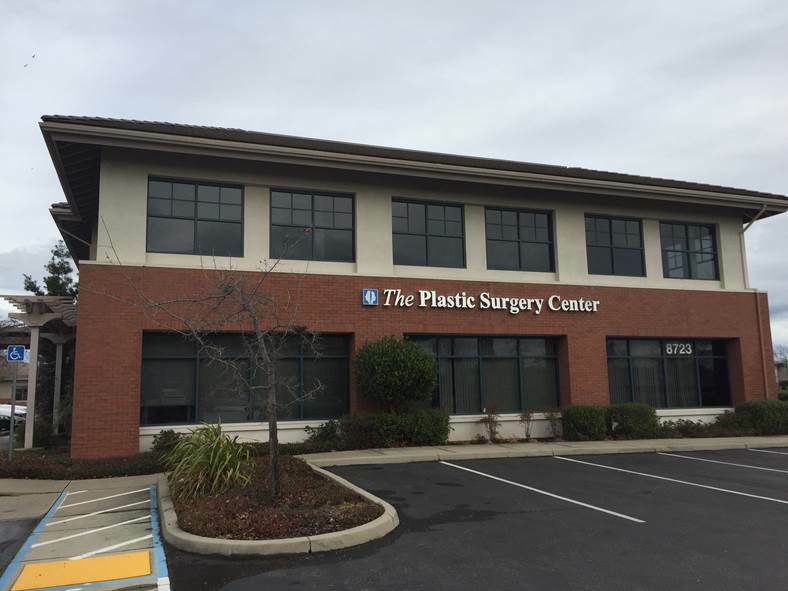 Our friendly and professional front office staff is here to make the scheduling of your appointments, consultations and post-operative visits with Sacramento plastic surgeon convenient and efficient. 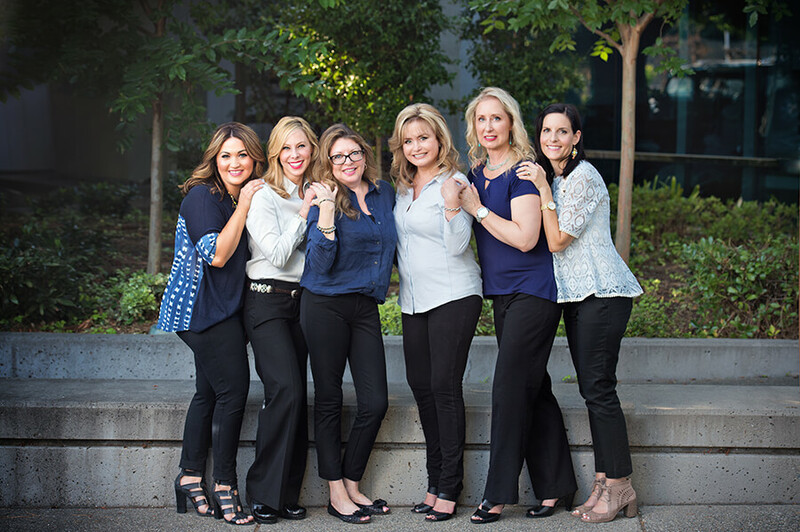 We recognize your time is valuable and so our staff’s efforts help ensure that you are seen in a timely manner and any rescheduling or delays are kept to an absolute minimum when you visit our Roseville and Sacramento cosmetic surgery offices. Our talented and respectful Patient Coordinators offer their assistance at every turn. 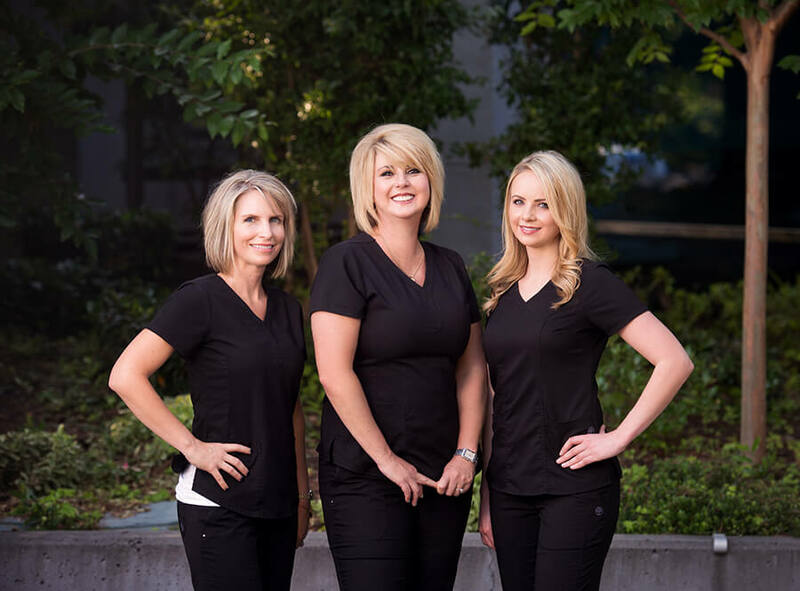 Kelly and Rosie in Sacramento and Robyn at our Roseville office have combined experience of more than 50 years serving plastic surgery patients. They are knowledgeable, informative and helpful in making your experience with our office as pleasant and stress-free as possible. Initially they will be your contact prior to surgery, helping answer any questions you may have about any pre-op issues, general care, payment options including financing, as well as your post-operative care and recovery. 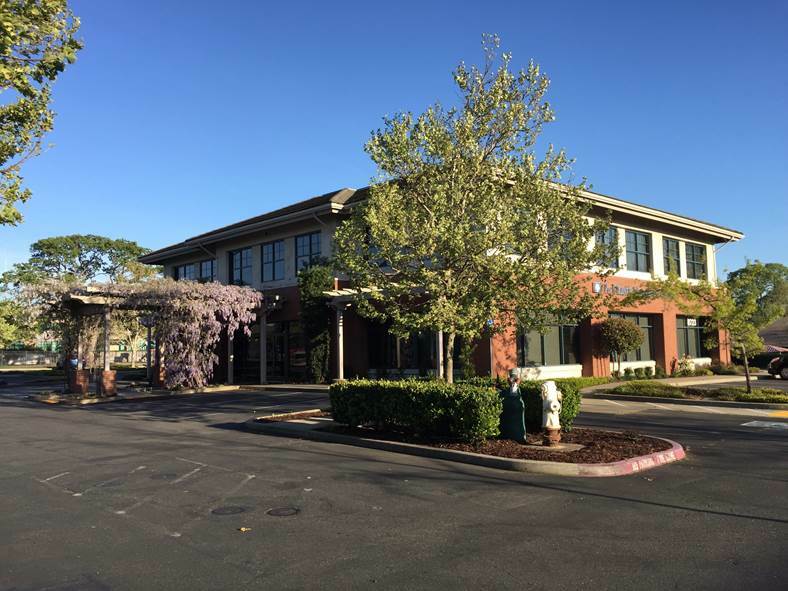 Dr. Green’s talents for performing Sacramento cosmetic plastic surgery are complemented by an equally talented and devoted surgical staff, headed by Taylor Uniza. The nurses at our facility have over 100 years of combined experience ranging from emergency room procedures to surgical intensive care. 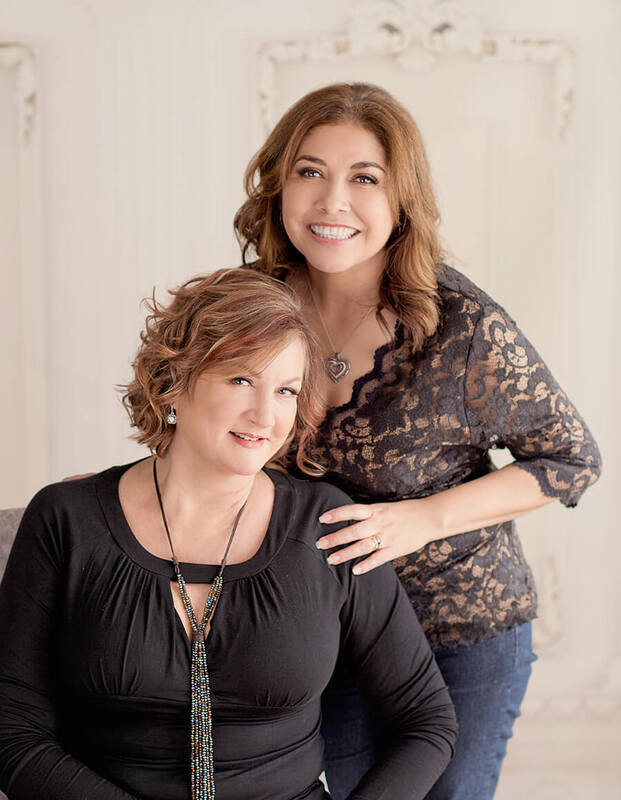 So when you make the choice to have Dr. Green do your cosmetic surgical procedure you can rest assured that your care will also be in the hands of the most compassionate and skillful plastic surgery nurses in the business. The surgical technicians, lead by Sunny Rios, are all experienced professionals, dedicated to ensure that you receive the optimal result from your surgery experience. Sunny has been with the Plastic Surgery Center for more than 15 years. While technicians do not perform any surgical operation they are nonetheless an integral part of the surgical team. Their assistance in preparing the operating room and the patient for surgery, is indispensable. 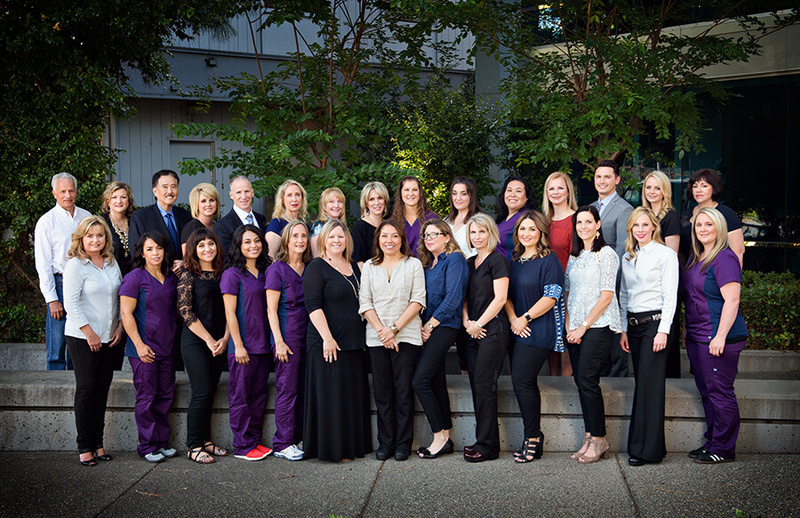 Our back office staff is responsible for your primary care following your surgical procedure. Their responsibilities include removing stitches, dressings and other post-operative issues. Like all or our staff, they are well-informed, experienced and will answer whatever questions you have. So through all steps of the process, including recovery from the procedure itself, you can be certain that your needs are being addressed by caring and competent staff members in addition to Dr. Green himself. As skin care products improved, the doctors felt they could fill a void in their practice by providing their patients with a total solution for improving their appearance. 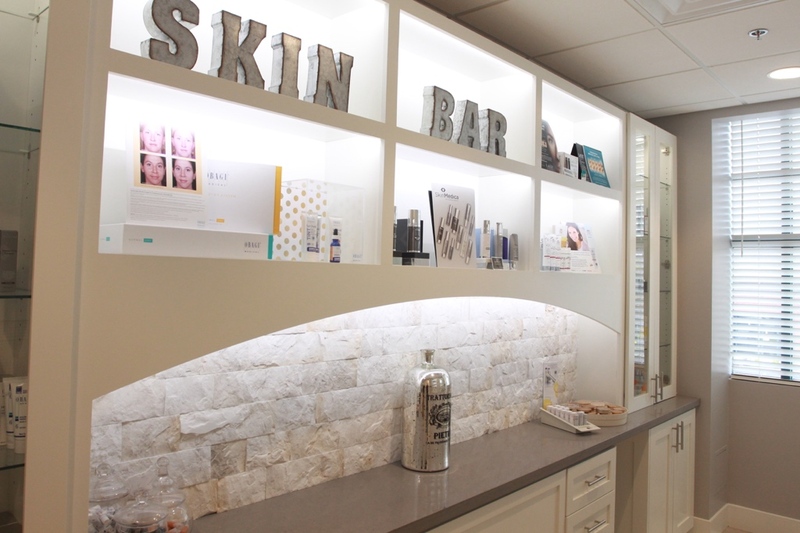 The Skin Care Center was created to provide our patients with services to meet their skincare needs. Our licensed skin care specialists provide facials, a full range of facial peels, permanent makeup, camouflage makeup and a complete line of quality make-up products. Our licensed estheticians work closely with our doctors to prepare the skin, pre and post-operatively. The application of camouflage make-up helps mask post-op bruising, allowing the patient to look their very best after surgery. Our registered nurses on staff specialize in medical aesthetic procedures and provide Botox, Restylane, and laser hair removal treatments. is a Nationally Board Certified Physician assistant who has completed her PA Training at the University of Washington – School of Medicine Medex program in Seattle, WA. She completed BS in health science along with 27 months of rigorous didactic education and clinic rotations. The clinic rotations consisted of family medicine, dermatology, emergency medicine, psychology, general surgery and bone marrow transplant at the Fred Hutchinson Cancer Research Center in Seattle. She has experience working as a surgical PA in orthopedics and spent 6 years at a large private cancer center in the bay area working with patients with hematological and oncological diseases with a primary focus on breast cancer. This experience working with breast cancer patients has revealed how one’s self- image dramatically affects their overall health and well-being. 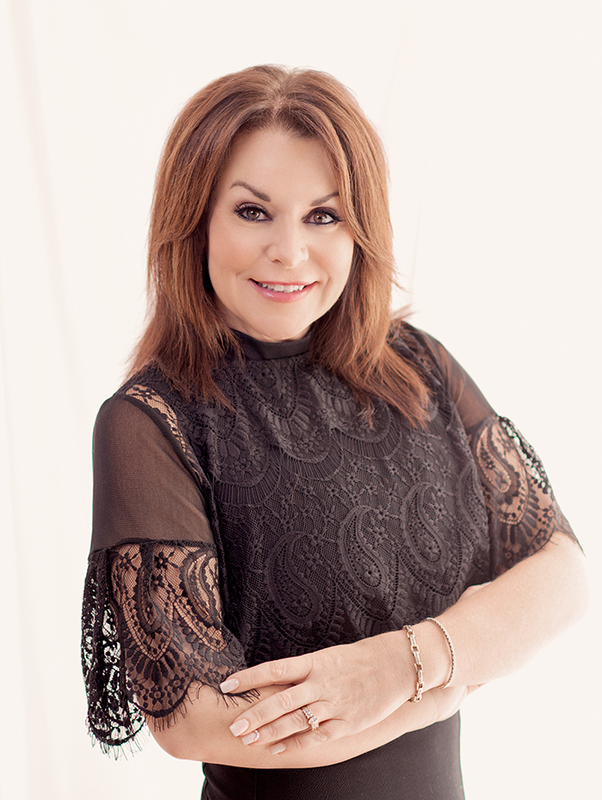 Wanting to explore other opportunities and her own personal interest in aesthetics led her join Dr Scott Green and the Plastic Surgery Center of Sacramento in 2016. She works closely with Dr Green assisting with management of patients during all aspects of their surgical care. 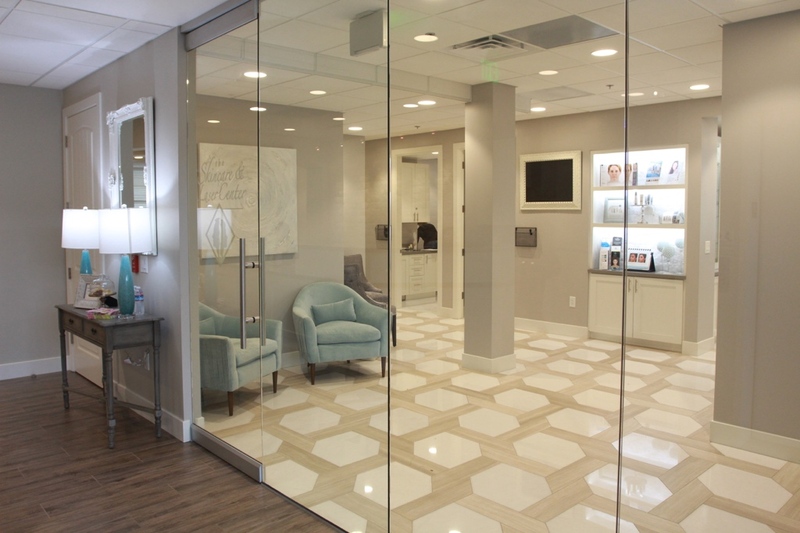 Overall, they work as a team and their goal is to ensure that every patient is well-educated and informed about the procedures offered, and completely satisfied with their care and results. She has a passion for fitness and spends much of her free time running, working out and enjoying all the beautiful places that Northern California has to offer.